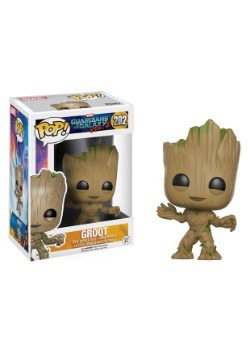 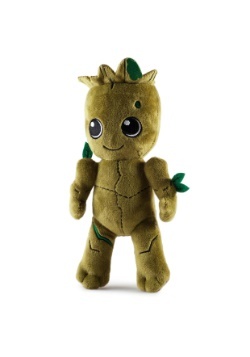 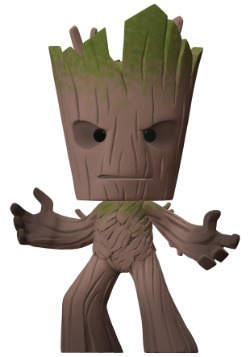 Well, the good news is you don’t have to eat like Groot to look like him when you decide to do some cooking! 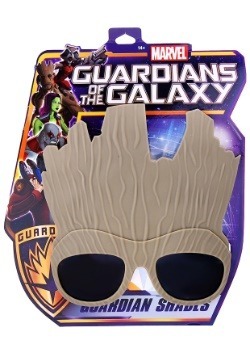 This I Am Groot Apron not only helps you keep your clothes clean when doing some cooking or grilling, but it also lets you look like the Guardians of the Galaxy character in the process. 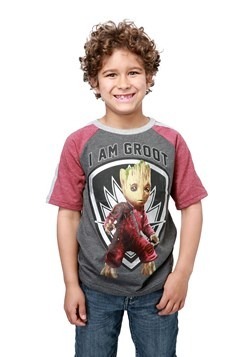 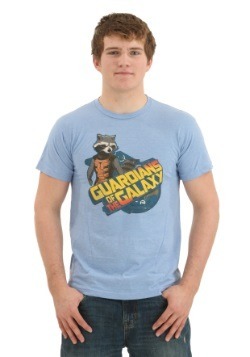 The apron fits around the neck and ties in back, while the front has the printed image of Groot’s body on the front. 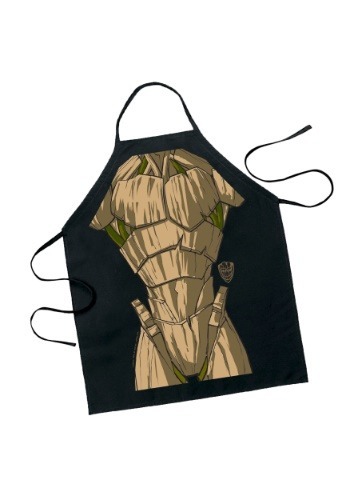 We recommend cooking human food while wearing it, but you can always try cooking plant food!